Compositions By Agustin Barrios On tonebase | Learn compositions by Agustin Barrios from the world's best guitarists! Browse all lessons on compositions by Agustin Barrios. Use the search bar to filter the lessons by instructor, title, difficulty, etc. 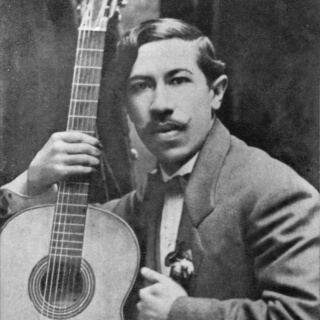 Agustín Pío Barrios was a Paraguayan virtuoso classical guitarist and composer, largely regarded as one of the greatest performers and most prolific composers for the guitar. His music remained undiscovered for over three decades after his death.